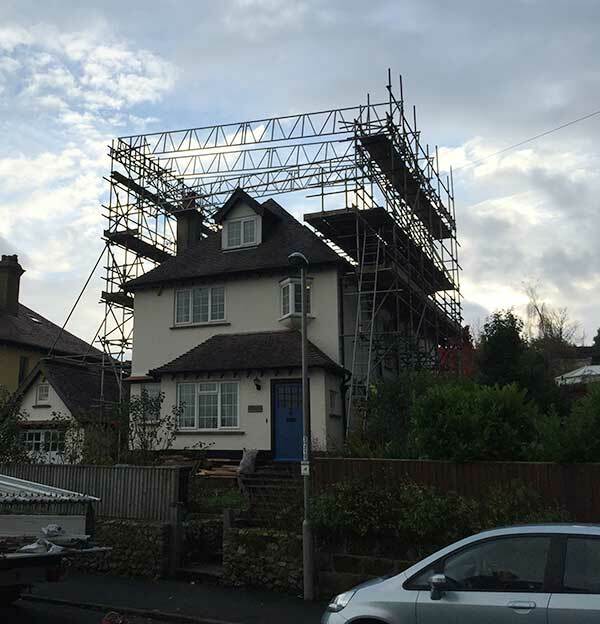 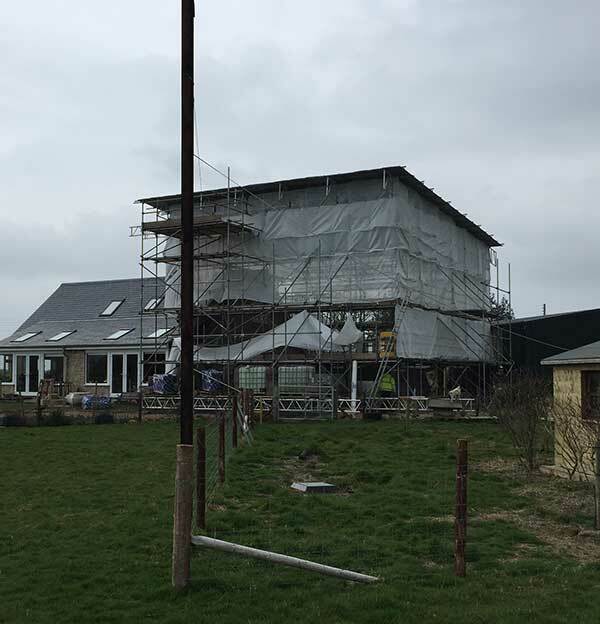 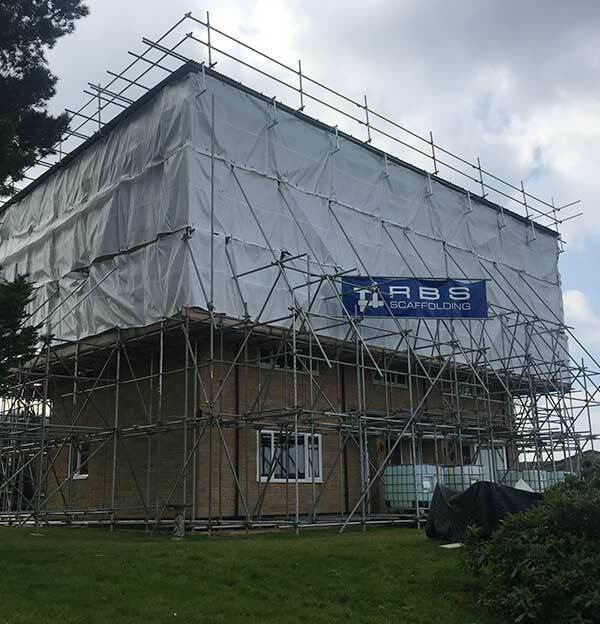 RBS scaffolding work for an array of different trades men/women covering the whole of the South West. 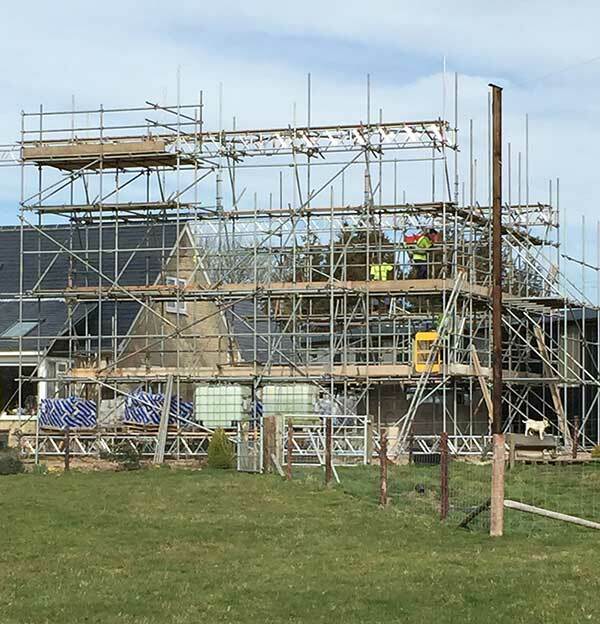 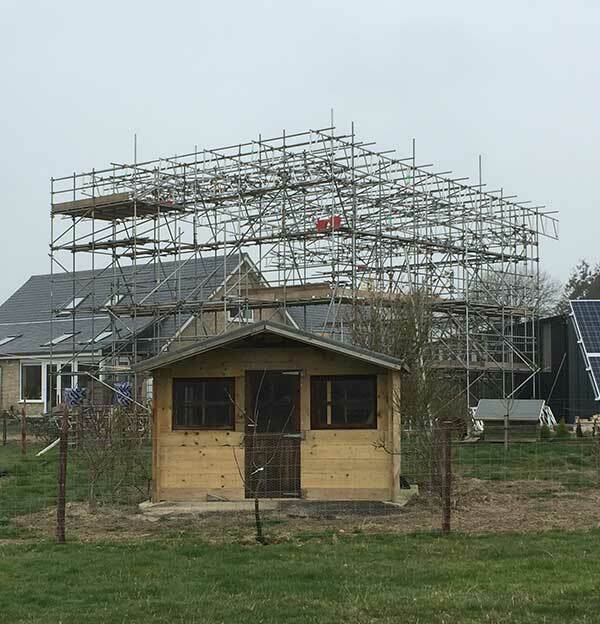 Different trades need different scaffolding from a painter and decorator who would need a light duty scaffold to a stone mason loading out blocks and stone a heavy duty scaffold. 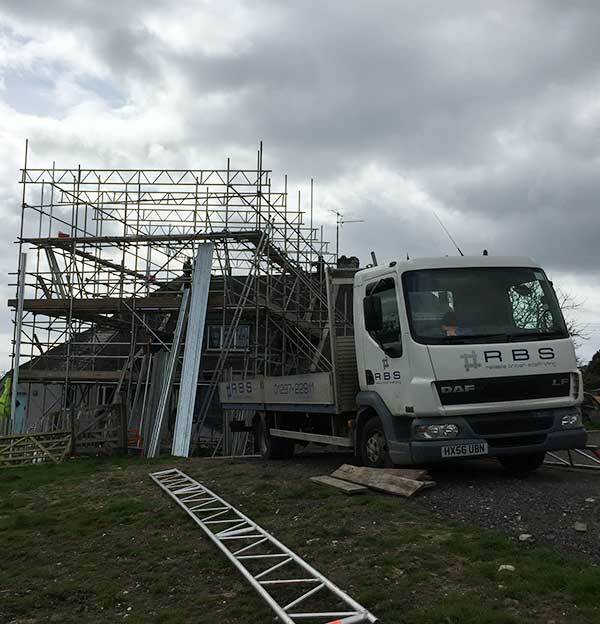 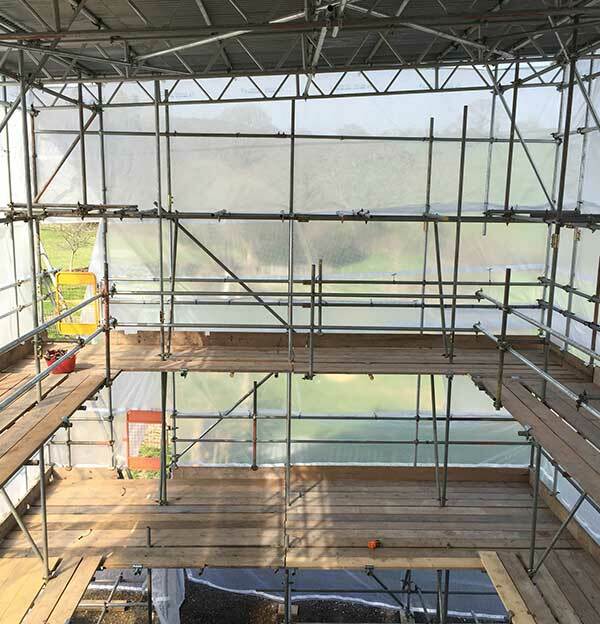 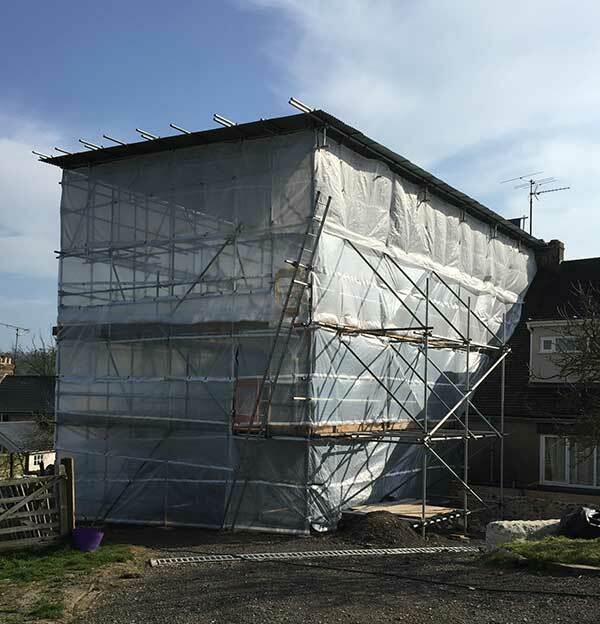 For those jobs that require design drawings our Advance scaffolders can carry out Temporary roofs, ramps/bridges to loading platforms and shoring scaffolds. 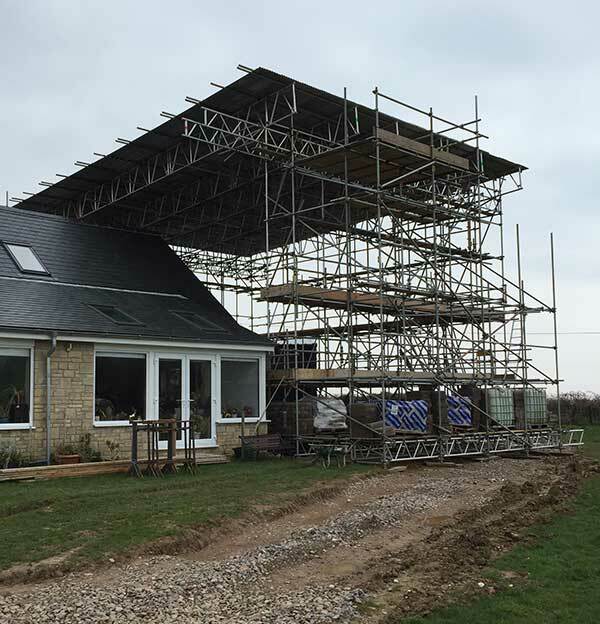 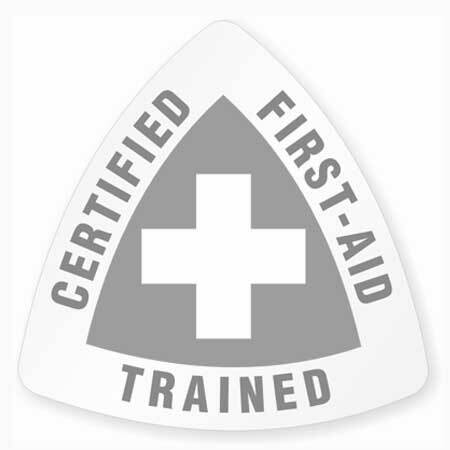 We work closely with the design engineers to enable us to carry out your requests but still complying to all current regulations.